Figaro's barber shop is back in business. 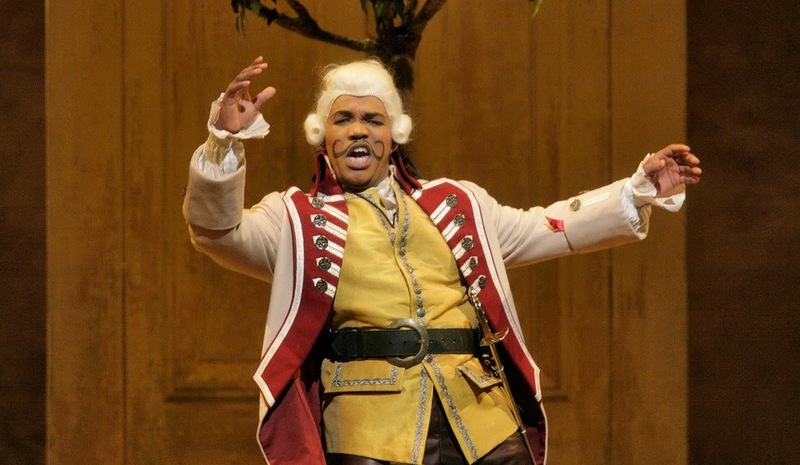 Tenor Lawrence Brownlee has an issue with the wig department. Photo from Il Barbiere di Siviglia by Ken Howard © 2007 The Metropolitan Opera. Although it was a complete and utter fiasco on its opening night in 1816, Rossini's Il Barbiere di Siviglia remains the heavyweight champ among operatic comedies. The adventures of Figaro and company have held the stage in one form or another for 198 years, and remains the composer's most famous work. The Met goes back to Egypt in search of box office gold. 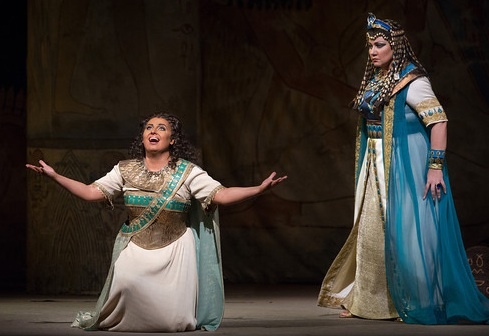 Aida is an opera that people see for the spectacle, and for the grand illusion of Egypt that is conjured by Verdi's imaginative use of the orchestra and martial themes. It is also an intimate love story set against this grand backdrop, with two girls (who both happen to be princesses) in love with the same guy. The Met revives the Scottish tragedy (not Lucia) for Anna Netrebko. A dame to kill for: a bewigged Anna Netrebko in Martin Kušej' Munich Macbeth. Photo © 2014 Bayerische Staatsoper. The Metropolitan Opera is hoping that Giuseppe Verdi's operatic adaptation of Shakespeare's bloody tragedy will translate into good box office gold by casting Russian superstar Anna Netrebko in the key role of Lady Macbeth. The soprano recently sang the role in Munich at the Bayerische Staatsoper. 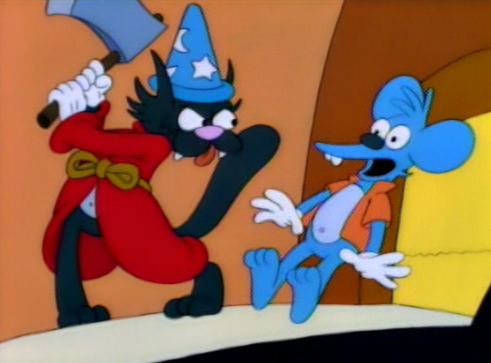 Scratchy (left) stalks Itchy in a scene from Roger Meyers' cartoon classic Scratchtasia. Opera company teases season with eleven days of outside broadcasts. Opera lovers: Cher (left) and Nicolas Cage (right) in a production still from Moonstruck. The Metropolitan Opera has settled its labor crisis, just in time for the company's annual 11-night celebration of general manager Peter Gelb's Live in HD series. This has been one of the better initiatives of the Gelb administration, an annual goodwill gesture inviting opera lovers to Lincoln Center Plaza to watch past broadcasts on a giant screen mounted on the Grand Tier balcony. Dell'Arte Opera presents Falstaff...by Antonio Salieri. Windsor Forest in a wrestling singlet: Gary Ramsey (center) stars in Falstaff. Photo by Brian Long © 2014 Dell'Arte Opera Ensemble. Thanks to the 1984 Academy Award-winning film Amadeus, the composer Antonio Salieri is, to most people "the guy who killed Mozart." Last week, the Dell'Arte Opera Ensemble, currently in the middle of a festival celebrating operatic adaptations of the work of Shakespeare, chose to mount Salieri's 1799 opera Falstaff, ossia il tre Burle ("The Three Jokes"), providing some much needed healing for this unjustly ignored composer, whose forty operas lie mostly in the locked desk drawers of history. Mostly Mozart takes on Beethoven's Ninth. 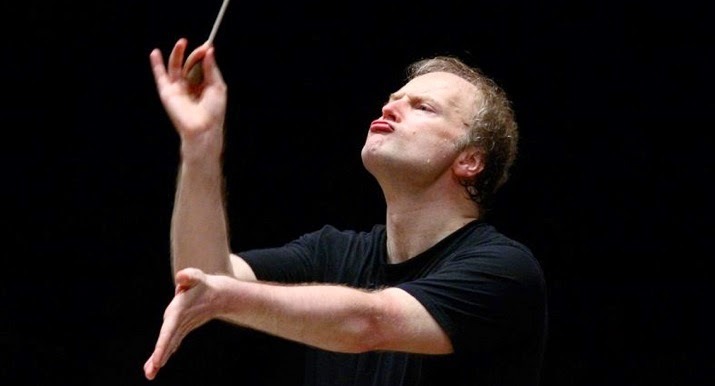 Conductor Gianandrea Noseda returned to Mostly Mozart last week. Photo © 2013 by Dan Porges. 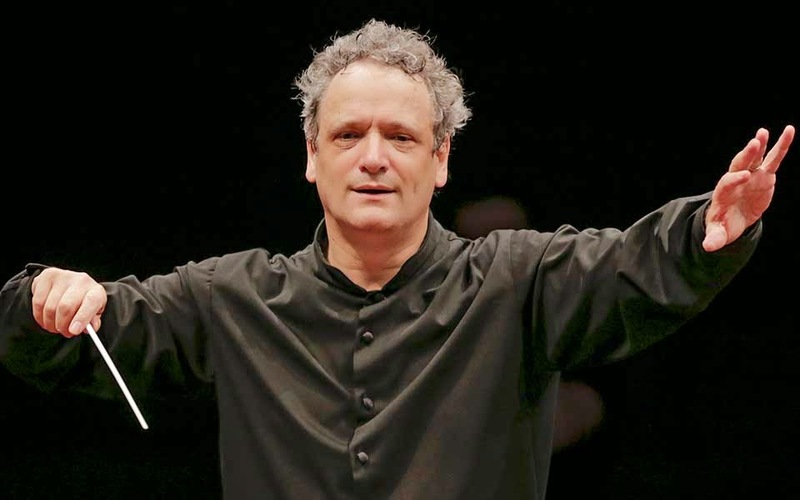 The Mostly Mozart Festival Orchestra refocused itself on Beethoven last night, with the first of two concerts pairing the composer's rarely heard Overture for the Consecration of the House with the Symphony No. 9 in D Minor, at once the most difficult, radical and best known work in the entire symphonic repertory. Early morning agreement may save the Met season. Deliberations continue as the Metropolitan Opera tries to avoid a lockout. 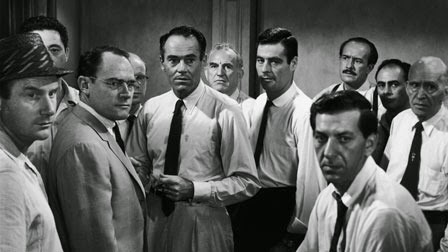 Image from the film 12 Angry Men © 1957 MGM/United Artists. It looks like there may not be a lockout at the Metropolitan Opera. In a story announced on Twitter at 6:58am by New York Times reporter Michael Cooper, the Metropolitan Opera and the two unions representing the orchestra, singers, dancers and chorus have reached a tentative agreement. Marina Poplavskaya fades out of Figaro. production of Eugene Onegin by Ken Howard © 2013 by the Metropolitan Opera. Photo alteration and solarization by the author. The Metropolitan Opera, currently locked in a standoff with twelve of the sixteen unions that make up the workforce at America's largest opera house, has announced that Marina Poplavskaya has bowed out as the Countess Almaviva of the season-opening run of Le Nozze di Figaro. The announcement from the Met press office arrived on Twitter yesterday. Handel comes back to Mostly Mozart with Acis and Galatea. 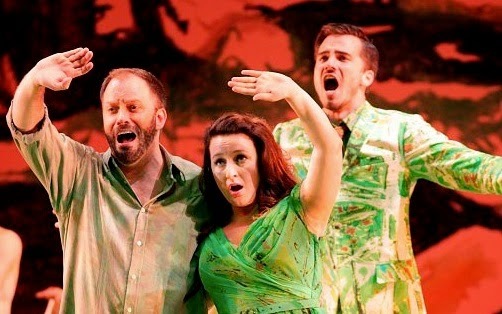 in Acis and Galatea at the Mostly Mozart Festival. Not every opera composer got to tell the same story twice. Georg Frederic Handel did though, with Acis and Galatea, the sole operatic offering of this summer's Mostly Mozart Festival at Lincoln Center. The opera contains some of the composer's most inspired late music for the stage and remains one of the composer's most beloved works. An appreciation of Gassenhauer by Carl Orff. 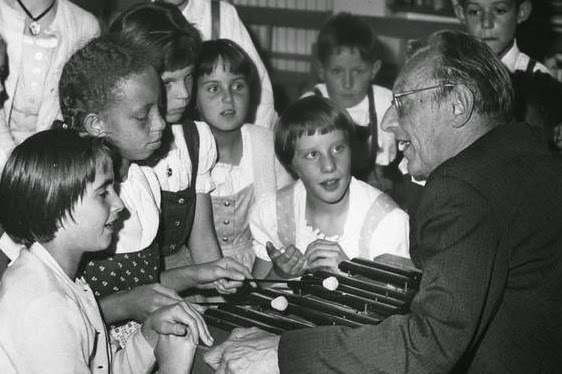 The composer Carl Orff (right) in the classroom. Met extends lockout deadline by one week. 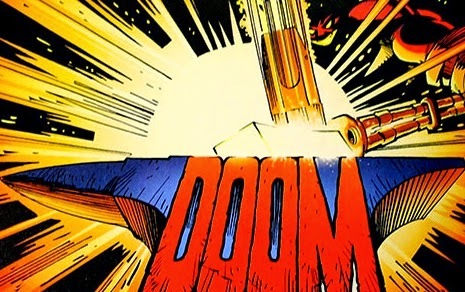 The demon Surtur (right) prepares for Ragnarok in the pages of The Mighty Thor. 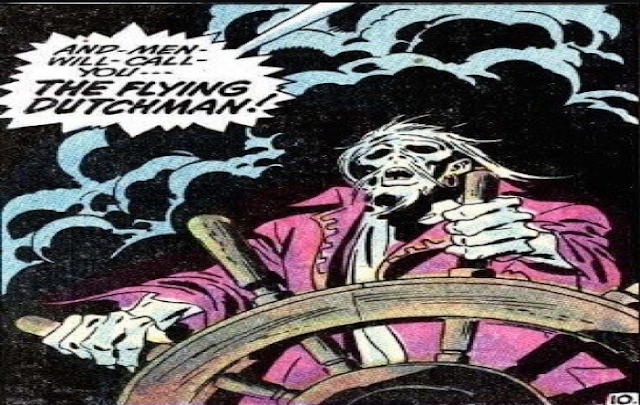 Pencils and art by Walter Simonson © 1983 Marvel Comics. Here at Superconductor world headquarters (which rests mostly in the gelatinous mass of neurons between the ears of a portly 41-year-old Brooklynite with a penchant for James Bond movies, comic books and obscure Parsifal jokes) this otherwise pleasant August weekend (game night with close friends on Saturday, fantasy football draft and bar night on Sunday) was continually interrupted with thoughts of the Metropolitan Opera labor negotiations and what the result would be once an independent auditor completed his examination of the opera company's financial documents. 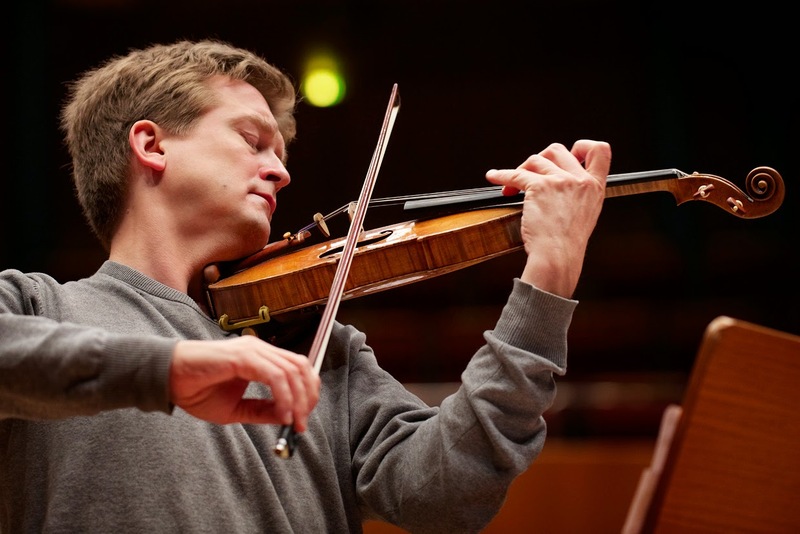 The Mostly Mozart Festival Orchestra plays Beethoven and Haydn. 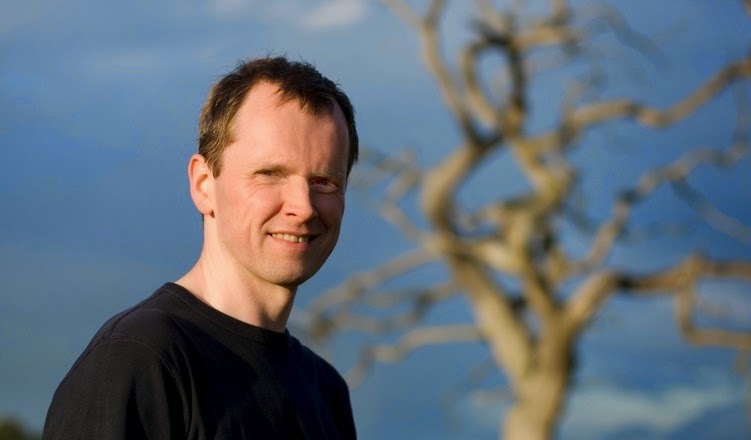 Watch out for that tree: pianist Steven Osborne. The term "classical" music takes its name from the so-called "classical" era, from 1774 to 1827. This was a time where composers became interested in writing structured works that adhered to their perception of architectural perfection in the Greek and Roman ("classic") style. These composers, which include Gluck, Haydn, Mozart and Beethoven became masters of putting beautiful content into strict form and their work still endures like those ruins in Italy and Greece. a scene from Weber's romantic opera Euryanthe. Photo by Cory Weaver © 2014 Bard SummerScape. Carl Maria von Weber's Euryanthe has finally beaten the odds. The opera, which is running at the Bard Festival as part of that institution's SummerScape series, has overcome a bad libretto, a hard-to-pronounce title (it's "Oy-ree-an-theh") and consignment to the yawning void reserved for German romantic operas that were written before the rise of Richard Wagner. These performances, conducted by Bard president Leon Botstein at the helm of the American Symphony Orchestra mark the first fully staged performances of the opera in the U.S. since a brief run at the Met in the 1914-15 season. Mostly Mozart opens (formally) in style. Conductor Louis Langrée returns to lead Mostly Mozart. Photo © 2014 Lincoln Center for the Performing Arts. The Mostly Mozart Festival is the oldest of Lincoln Center's summer performing arts extravaganzas. In recent years, the stewardship of music director Louis Langrée has led to a resurgence in quality. The addition of a special concert stage reconfigures Avery Fisher Hall into a more intimate venue. The audience is seated in part on the Philharmonic stage, and the musicians play on a specially constructed platform under a set of baffles designed to brighten the sound of the room.